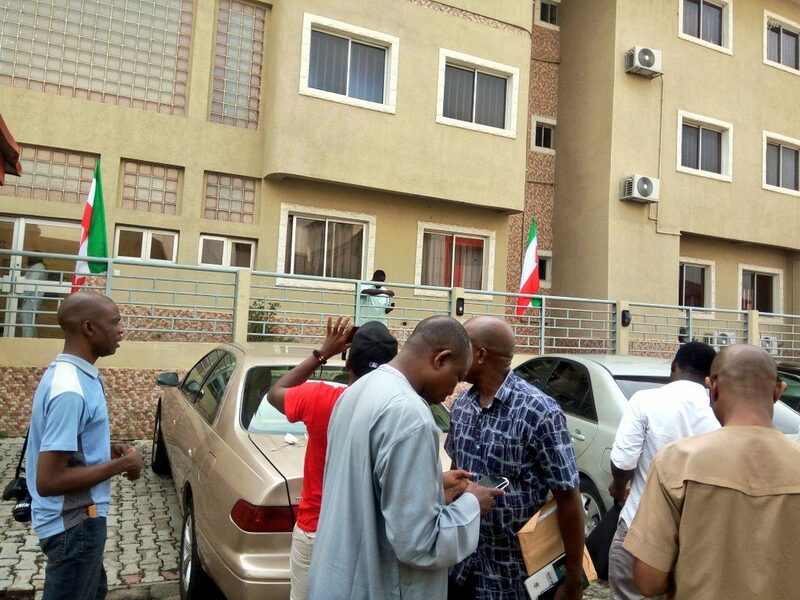 A group made up of five men on Wednesday “ opened” a new secretariat for the main opposition party , the Peoples Democratic Party , in Abuja . The five men are Prince Obi Nwosu , Alhaji Hassan Adamu, Chief Olusola Akindele , Chief Godwin Duru and Franklyne Edede. The office is located at Asokoro District of Abuja . The Independent National Electoral Commission- recognised national headquarters of the party is located at Wuse, Zone 5 , Abuja . Nwosu , who is the leader of the five- man faction , said that members of the National Working Committee of his group would be announced in January next year. The new PDP group said it is emerging due to the imposition of a unity list on members on December 9 .